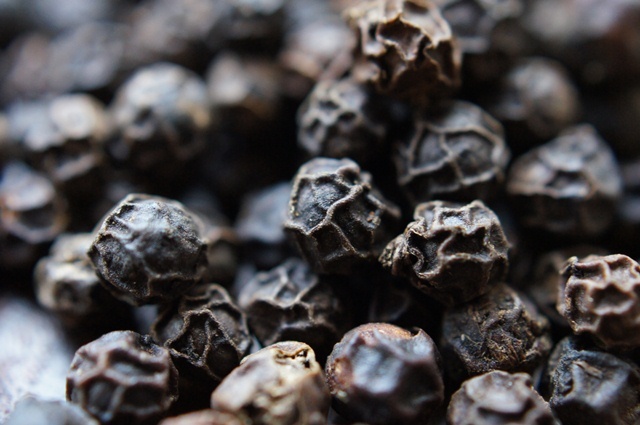 Of the tropical agricultural and horticultural goods that stimulated 15th century Southeast Asian sea trade, both among herself as well as with the world, the black peppercorn (Piper nigrum) was far and away king. This was followed by cloves, then the nutmeg seed together with its outer covering known as mace, then raw palm sugar and benzoin resin widely used in the production of incense. Next came a catalogue of forest materials like deerskins, sandalwood, sappanwood, camphor, lac, and a whole compendium of medicinal herbs. Was a cure to be found among these aromatic cargoes?